UK human rights attorney Leigh Day said a UK Supreme Court ruling today was a reminder to the world’s mining companies that undertakings they make about the well-being of communities and environment in which they operate should not be viewed as ‘reputational polish’ but commitments requiring action. “I hope this judgment will send a strong message to other large multinationals that their CSR [corporate social responsibility] policies should not just be seen as a polish for their reputation but as important commitments that they must put into action,” said the firm’s senior partner, Martyn Day. 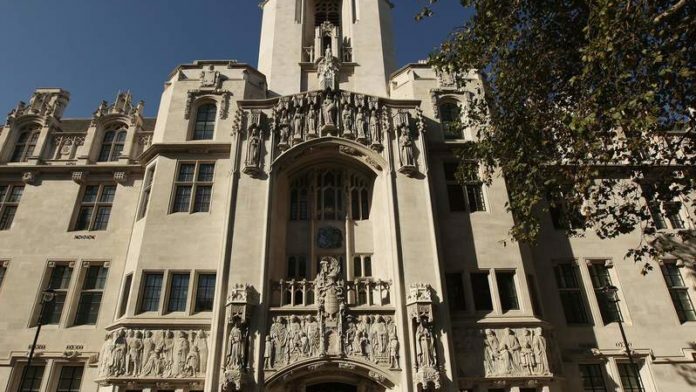 This follows a ruling today which ordered a claim made by Leigh Day on behalf of about 2,000 villagers allegedly negatively affected by mining operations undertaken by Vedanta subsidiary, Konkola Copper Mines (KCM) in Zambia could be heard in the UK courts. The attorney’s argument, which was accepted by the Supreme Court, was that the claim could not be heard adequately in Zambia owing to a lack of legal expertise and a lack of funding for such claimants in the southern African country. The claimants allege that as a result of the toxic effluent discharge from the Nchanga Copper Mine which is run by KCM they have suffered loss of livelihoods through damage to the land and waterways and health problems through having to consume and use polluted water, said Leigh Day in a statement. Now that jurisdiction has been determined their claims will be heard in the High Court at a date to be determined, it added. As part of the judgment today the Supreme Court also ruled that companies can be held to account for the commitments they make publicly regarding their subsidiaries and their commitments to the communities they serve. “After four years fighting for this case to be heard by the English courts we are delighted that our clients’ case can now go ahead in the UK where there is a real opportunity for justice,” said Oliver Holland, a solicitor at Leigh Day. In a statement, Vedanta said that the court judgement was procedural and was not a judgment on the merits of the claims. “Vedanta and KCM will defend themselves against any such claims at the appropriate time,” the group said.